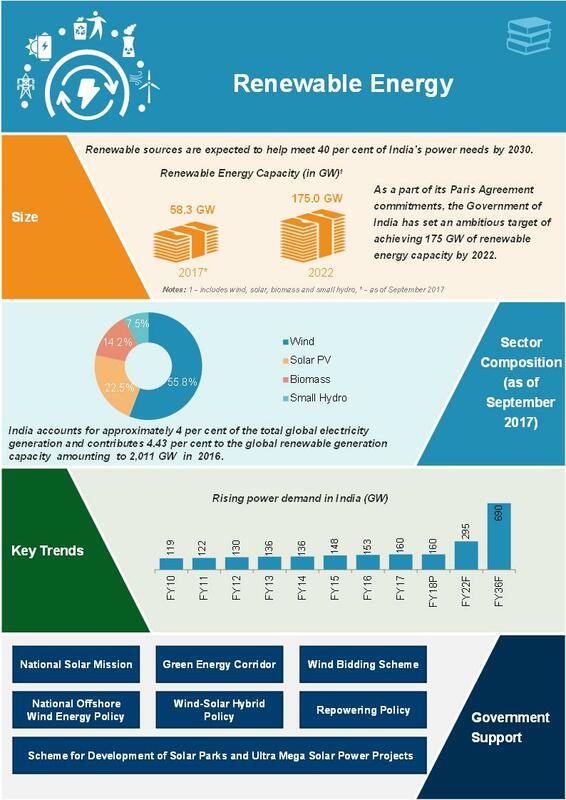 While researching and learning more about the Indian Solar Growth story , we came across some very good sites and links that have helped us learn more about this Industry. We thought you might find them useful as well. National Institute of Solar Energy, an autonomous institution of Ministry of New and Renewable (MNRE), is the apex National R&D institution in the field Solar Energy. Bijli Bachao to encourage conservation with useful tips on installing Solar energy for residential customers. Good article on Solar inverters. Next : Where is Business Computing headed?